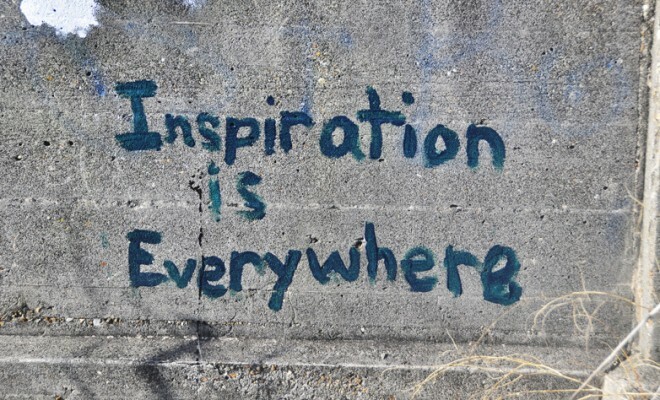 Having inspirations and examples can help you grow in breaking. 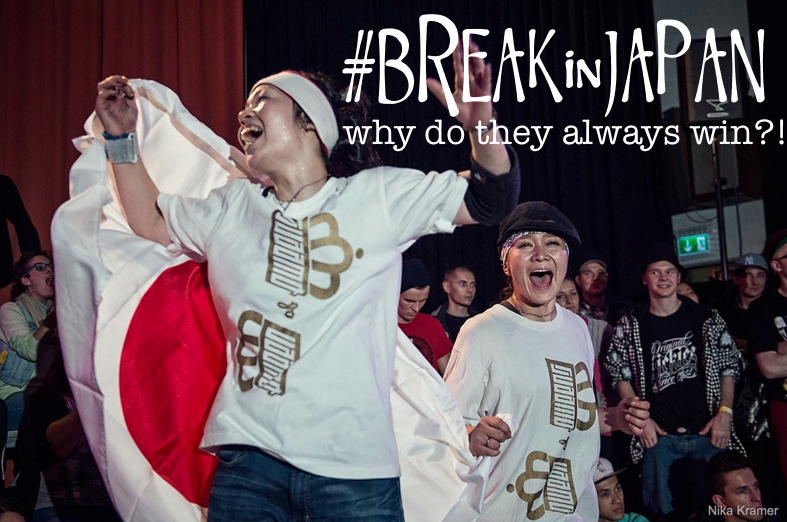 When I was breaking about 3 years, people started to give me DVD’s and video’s of bboys and bgirls to check out. I got the Skill Methodz Crew tape, battle tapes of Mighty 4 and Bboy Summit with bgirl battles on it with Jeskillz, Beta, Asia One and AB-girl. It shaped me a lot! I remember training real hard on my footwork and top rock to become as dope as Jeskillz. Then I got with my crew and they became a big inspiration and their inspirations also inspired me and got me to try out new flows. Below I share some video’s that I watched over and over and still do when I need some inspiration. I’m also curious about your inspiration, who you look at to get that “I really wanna break now” feeling? And if you don’t have such inspirations, try to find some, it can give a real boost.